Smollett, an actor on the Fox show Empire, was accused of faking a hate crime against himself and was charged by Chicago police with 16 felony counts. 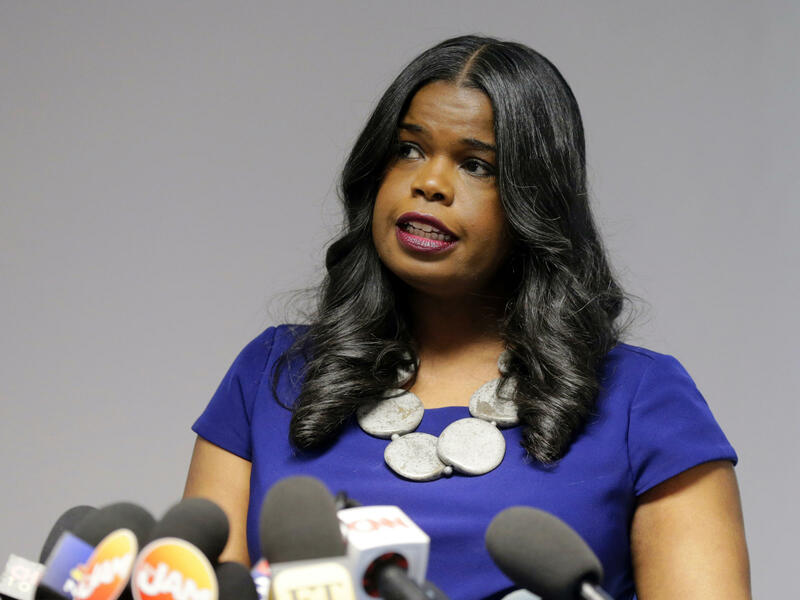 Shortly after news of the charges broke in March, Foxx texted the First Assistant State's Attorney Joseph Magats, who was officially handling the case, saying the charges were excessive. Prosecutors ultimately dropped all charges against Smollett.